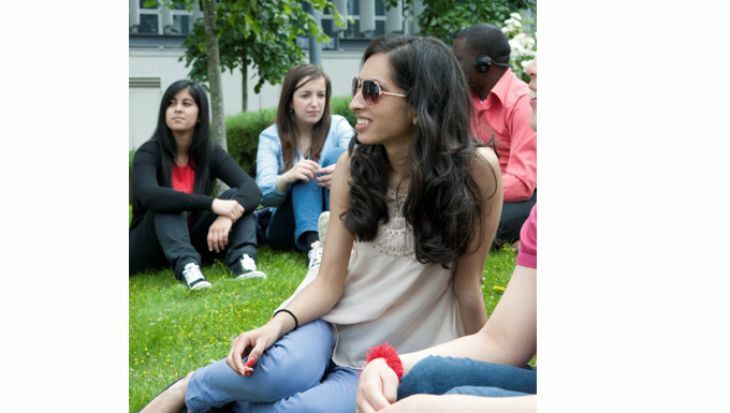 Why study BSc International Tourism Management at Middlesex? This degree explores key aspects of modern tourism and their relevance to sustainable economic development and civil society, equipping you with the knowledge and skills needed to advance in a career in the tourism sector. This course is structured to offer you the flexibility to follow a preferred career path through optional modules, as well as taking part in practice based learning opportunities. 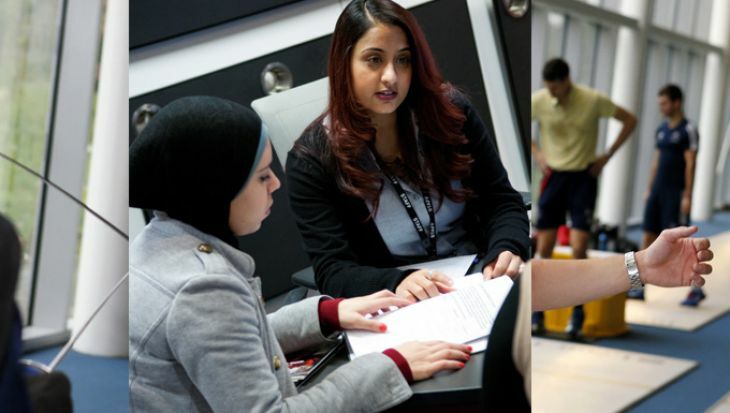 Developing employability skills is central to the course and essential for a wide range of roles in travel and tourism management, events, hospitality ,airlines, destination management and many more. 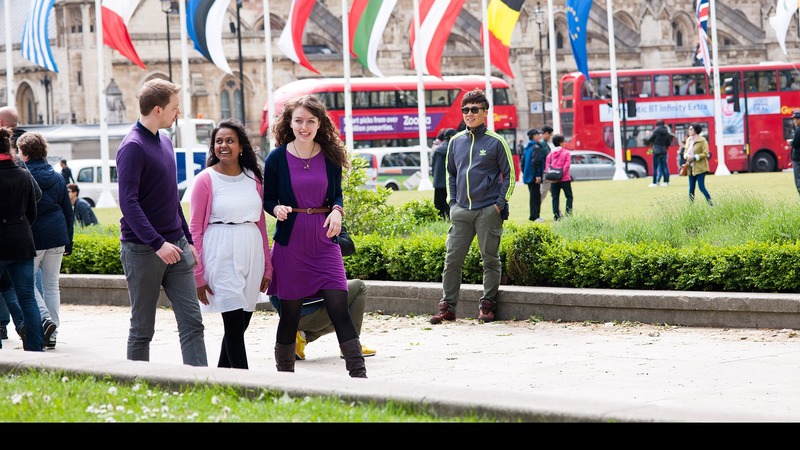 Being based in London means you engage with one of the world's top tourist destinations, while the EU Erasmus* programme offers students the chance to take a one year study abroad option at one of our partner universities in Europe and the USA in your second year. You can also take a paid, year long, industry work placement during year three, either in UK or abroad, and add a language, Spanish or Mandarin, to your course for free. What will you study on the BSc International Tourism Management? The course will provide you with highly relevant and key business management skills, including problem solving, team-working/interpersonal skills, leadership and time management. You will also gain essential communication and decision making experience for a dynamic and fast-paced international environment, including the ability to forecast and evaluate the impact of tourism development in specific contexts. 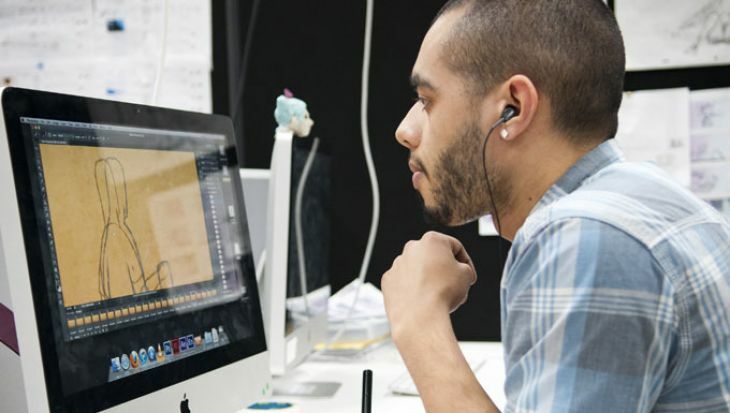 Planning and marketing skills such as data analysis, critical thinking and innovation are also core to the course, as well as knowledge of the latest digital technology and software available for business. This module aims to provide students with space to explore the social context of tourism and to learn to think as social scientists. That entails developing their skills in reading, critical thinking, and in written and verbal communication. We start with where students find themselves, and by encouraging them to work in ever widening circles we hope that they will discover the complexity of what appear to be relatively simple issues. This module aims to develop critical awareness of a range of quantitative and qualitative research methodologies and techniques relevant to academic investigation of tourism industry issues. It will also develop students’ ability to relate theory to real-world case study material, making clear the links between theory, method and data. Specific attention will be paid to exploration of key research methods and techniques and their applicability to a range of tourism-related research contexts. Changes in approach, especially the rise of qualitative approaches and techniques, will be considered. The module will also seek to promote students’ ability to think critically– or critique –existing research. This module is a group-based consultancy project that aims to offer students a valuable opportunity to engage in a live brief commissioned by an external client and to investigate real-world challenges faced by the client. Based on the research findings, students will work in partnership with the module leader, who also acts as the project leader and the mentor providing support and guidance, to co-create solutions to improving the ways the client communicates and interacts with its customers and the public. The module builds on ‘The International Tourism Industry and Employability’ module in the first year to further develop the understanding of the significant aspects of the tourism business. It aims to familiarise students with key theoretical concepts, evaluate them and apply them in practice. Through identifying trends in the global tourism industry, the module also seeks to create awareness of major developments, opportunities and challenges in the global tourism business. 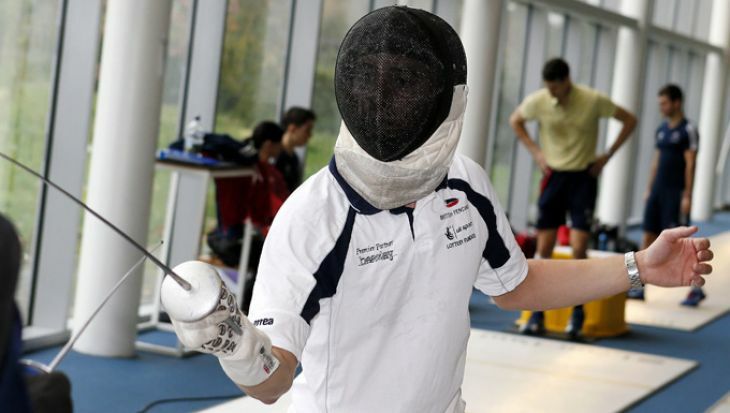 The primary aim of these work experience modules is to provide you with flexibility to undertake a period of work experience without having to take an extra year of study. This is achieved by integrating your learning at work with your studies. You will attain a sandwich degree within three rather than four years. In the first year of study you will be required to record and reflect upon your learning at work and in the second year to reflect on how you have developed and built on your learning from the previous year as well as complete a report on the organisation you worked for. The modules will therefore support you to reflect on your own development, integrate theory and practice, develop your commercial awareness and thus enhance your personal and professional development. This module aims to introduce students to the extent and variety of city tourism, to assess its impacts in different types of cities and to examine pertinent contemporary issues that have emerged around its expansion, such as gentrification, commodification, socio-spatial divisions and regeneration. The module places urban tourism in the context of changes in the economy, in politics and in leisure in order to critically assess its impacts on its stakeholders, and evaluate its potential and the pitfalls. This module aims to provide a critical examination and evaluation of the unique dynamics of heritage and tourism development from both social sciences and management perspectives. It thus attempts to integrate a rich diversity of academic discussions and industry practices in heritage and tourism studies. Students are expected to consolidate key theoretical frameworks surrounding heritage in tourism contexts and engage with contemporary practices of heritage tourism development at both global and local levels. This module aims to provide students with the opportunity to undertake an individual investigation in a chosen area of interest in the field of tourism or hospitality. It aims to encourage students to take responsibility for their own learning by conducting an in-depth study using either primary or secondary data and drawing appropriate conclusions from it. The module aims to provide students with to social media and viral marketing and further develop knowledge and skills on the subject from both a theoretical and practical perspective. Theories and drivers of social media and viral marketing in today's marketing landscape will be outlined in addition to how social media and viral marketing facilitates and changes the behaviours of consumers in the marketplace. In preparation for future employment within the field of digital marketing, the module will discuss social media and viral marketing from a strategic perspective as well as focus on implementation, tactics and measurements. This module aims to examine and analyse the theories and practices of tourism management. It explores the functions of management within the context of the tourism industry and examines management issues involved in different sectors of the tourism business. This module also aims to assist you in developing your professional skills and entrepreneurial skills in this dynamic industry such as creativity, communication, problem-solving, teamwork, project management, research and logical reasoning skills through planning and developing a day-tour itinerary. This module aims to develop your critical awareness of the range of appropriate quantitative and qualitative research methodologies available, and the underlying philosophical and ethical principles of research in the context of tourism. You will also develop your ability to relate theoretical material to real world case study material making clear the links between theory, method and data and in addition the module will develop your key employability skills. This module has two aims. Firstly, to provide you with the knowledge and understanding of key mainstream marketing and tourism specific consumer behaviour theories and models. Secondly, to develop your skills in researching and analysing tourist behaviour. Tourist behaviour and decision making before and during tourist trips will be explored including but not confined to: visitor attractions; events; weekend breaks; mass tourism; and specialist holidays. You will be encouraged to look at different types of tourists. In this module you will begin to acquire the knowledge and skills typically required for more advanced study of businesses and in managerial decision-making. You will learn to analyse business environments and handle information using techniques, models and frameworks that will also start to build higher level employability skills. The aim of this module is to enable you to learn factors that influence consumer behaviour - how we buy, what we buy, why we buy. Relevant theories of consumer behaviour will be explored and critiqued in order to explain these behaviours. This module builds upon knowledge gained in previous modules on the business environment and the general management functions operating within organisation. You will develop an understanding of the international context of dealing with people issues in organisations. This module will enable those currently in part-time employment to employ theories of learning and personal development in order to review and articulate their learning in the context of their workplace. It will also facilitate you in exploring, analysing and commenting on your organisation in the light of theoretical perspectives within your subject of study, the organisation's relationship to the external environment and recognise and articulate the interdependence of theory and practice. The module provides a bridge between academic study and full-time employment by focusing on the significance and relevance of your part-time work experience. 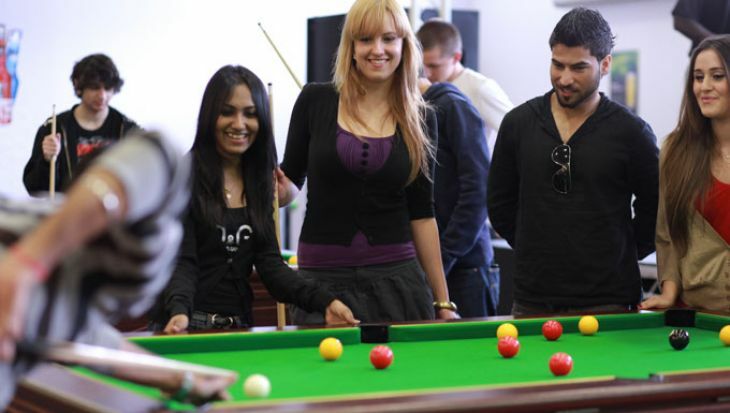 It aims to enhance your prospects of employment following the completion of this degree. This module aims to broaden and expand your knowledge of the concepts and techniques required for the design, operation and control of business processes. Cases and practical exercises are relevant to a variety of commercial, manufacturing and service organisations. The module builds on the IT and quantitative skills developed in Year 1.
a series of critical issues in hospitality and tourism marketing. The module builds on learning from prior modules and provides you with a theoretical introduction to consulting and the idea of the learning organisation. The module then provides an opportunity to apply theoretical knowledge to organisation practice by working in small teams on a real time consultancy project which takes place in a variety of public, private and voluntary sector organisations. It gives you the responsibility of approaching and pitching to potential clients, managing yourself, your time, your team relationships and your relationships with external clients, to achieve outcomes that make a real difference to the organisation. The module provides a bridge between academic study and full-time employment by focusing on the significance and relevance of your consultancy experience. It aims to enhance your prospects of employment following the completion of this degree. This module aims to develop a critical understanding of the debates surrounding the growth of cultural and heritage tourism in contemporary societies. This module analyses and evaluates both global and local perspectives and approaches in theorising and managing cultural and heritage tourism. In order to synthesise both social science based and management driven discourses on culture, heritage and tourism, the professional practices of cultural and heritage tourism in both developed and developing countries will be incorporated. The module aims to develop a critical understanding of the events industry, the impacts and legacy of events and event strategy, planning and management. You will be introduced to a range of corporate, sporting and arts and cultural events and festivals, from community festivals to hallmark and mega events and different academic perspectives on their classification. You will also explore their origins, current and future trends so that you develop a depth of knowledge of the event industry and analyse the impacts, sustainability and legacy of events. Taking a case study approach, the motivations and roles of the private, public and third sectors in the development and execution of events will also be discussed and analysed. The third theme in the module, the strategy, planning and management of events will be explored in Term 2 at the end of which you will develop an event strategy and implementation plan. This module aims to present the international nature of business supply chains and how companies are working in a global marketplace. You will develop an understanding of how companies develop and manage their global supply chains through certain management techniques. You will use theories to evaluate the choices given by organisations and link them to management of these international networks. The module aims to provide the opportunity for you to undertake an individual investigation in a chosen area of interest in the field of tourism. It aims to encourage you to take responsibility for your own learning through conducting an in-depth study and demonstrate your abilities to select and appropriately use a wide range of sources to analyse, challenge and critically evaluate the views received. It also intends to facilitate you to acquire and demonstrate the acquisition of a range of research skills being applied to the approved topic. This module builds upon your knowledge of the business of the Hospitality Industry from both theoretical and practical experiences. The aim is to familiarise yourself with research and practice in the field of Strategic Management, Organisational behaviour, Human Resource Management, Work Psychology, Entrepreneurship, Business Strategy in light of current affairs, technology, culture and globalisation to develop an ability to apply decision-making theories to hospitality operations whilst appreciating the difficulties and consequences of making changes within an organisation. This module builds upon knowledge and skills gained about general business functions and their impact on work. It explores, in more depth and on a critical basis, the interrelationship of the workplace and individuals in the organisation of services. It looks at contemporary issues unique to the organisation of work within services, including management approaches to control, the interaction between customer and service provider at the point of delivery and the role of aesthetics in service provision. The primary aim of the internship module is to provide you with the opportunity to undertake a period of work experience for a minimum of 30 days . This will facilitate you to gain an insight into the world of work and appropriate conduct at work, and the process of becoming and staying employable through assertiveness, continuing development and reflection on both your development and the link between theory and practice. You will also develop an understanding of the organisation, sector and the environment in which it operates. How is the BSc International Tourism Management taught? The course aims to develop a wide range of skills, including your research and critical thinking abilities, your numeracy and IT skills and your knowledge of core economic concepts. You will go on field trips as well as attending lectures, seminars, workshops and tutorials. You will have the chance to exchange ideas at seminars and at question-and-answer sessions in lectures, and to work in groups and examine case studies. You will also do your own independent study and directed reading. We encourage our students to undertake a paid work placement during their studies; either as a year long assignment between year two and three, or as two shorter placements during the summers of Year 1 and 2. The paid, year-long work placement exempts you from paying tuition fees for the full academic year, ensuring you gain the necessary practical skills to embark on your chosen career. You will be assessed through exams, your final-year project, written coursework, including fieldwork reports and workshop reports, presentations and group work. We will be looking, among other things, at your understanding of theory and practice, your ability to assemble evidence and use it to solve problems, your awareness of different approaches and your capacity to sustain a coherent and reasoned argument and make judgements. You will be taught through a combination of Lectures, Seminars, Tutorials, Workshops, Fieldwork and External visits. 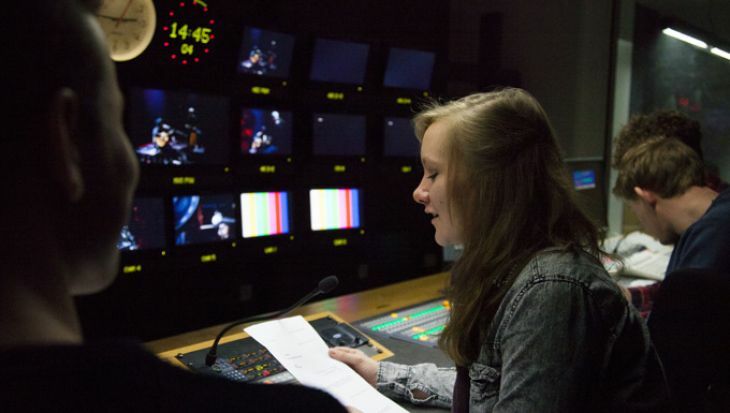 Lectures allow you to gain and develop knowledge in specific subjects. You can discuss and develop your understanding of lecture topics in smaller seminar groups usually made up of 25 students. Tutorials are designed to offer extra support for assessments so that you get the most out of your studies. In addition, you can arrange one to one sessions with your personal tutor or module leader to discuss any aspect of your academic experience. You will also have access to and use resources to support your learning including Student Learning Advisers, Graduate Academic Assistants, the Learning Enhancement Team, an electronic core text book, a 24 hour library and free printing as well as weekly one to one sessions if required throughout your course. Field trips at tourist locations in the UK and abroad. There is formal ‘summative’ assessment as part of the module, usually towards the end of the module. Assessment methods could include written examinations, a range of coursework including essays, reports, portfolios and practical sessions including presentations. The grades from the summative assessments count towards your module mark. Assessments are reviewed annually and may be updated based on student feedback, to suit content or based on feedback from an external examiner. Year 3 entry: 240 UG credits in a degree/HNC/HND in a related subject. Please apply via UCAS using this course’s UCAS code N881. 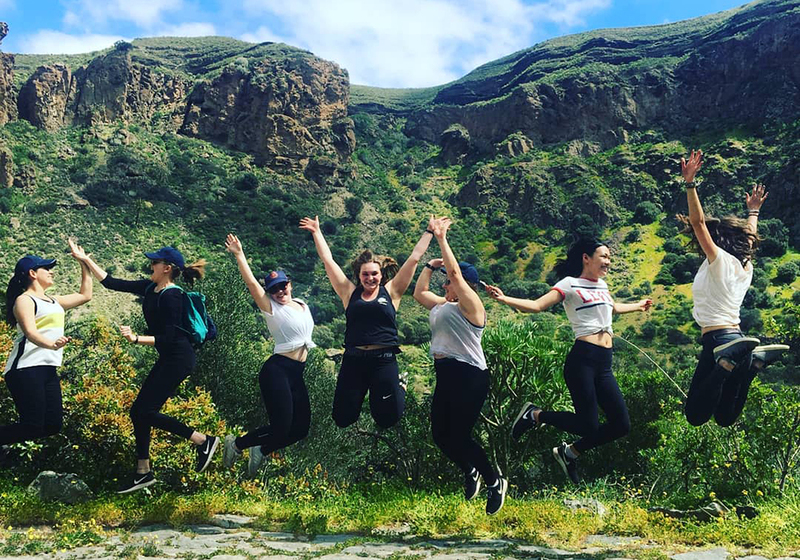 Since 2013, groups of students from the BSc International Tourism Management programmes have been engaging in real projects commissioned by external clients and making real impacts on improving the ways business communicates and interacts with society. 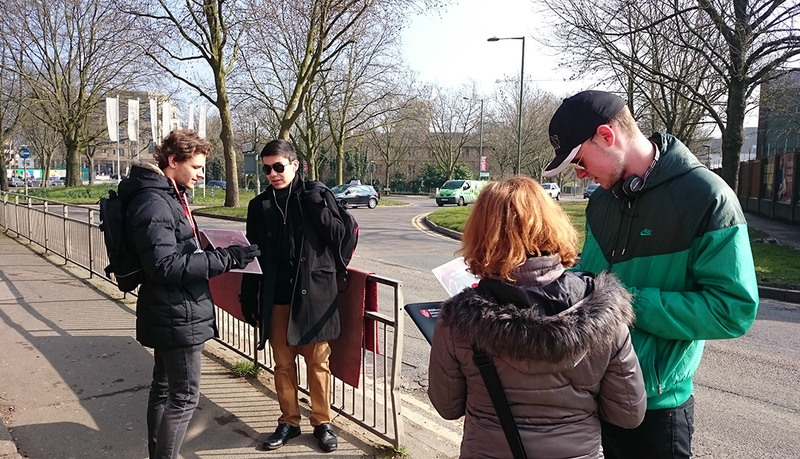 Under the leadership of the module leader Dr Kailin Wu, students earn a title as a Market Research Analyst on their CVs as the rewards of their active engagement in the projects. 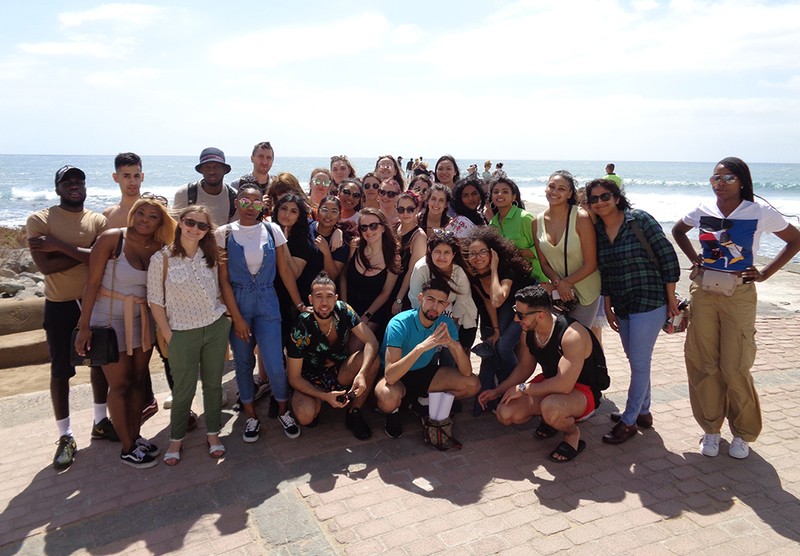 Our International Tourism Management second year students travelled to Las Palmas De Gran Canaria for an exciting field trip where they visited the tourism board and the Universidad de Las Palmas de Gran Canaria. 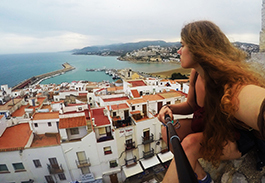 How can the BSc International Tourism Management support your career? As Programme Leader,Victoria is involved in supporting students with various aspects of their studies while undertaking this course to ensure the best possible outcome. She is also engaged with teaching and research in the areas of tourism management, sustainability, stakeholder engagement and entrepreneurship. Her publications can be found in the journals of Tourism Management, Journal of Business Research and Annals of Tourism. Dr Stylidis holds a PhD and MSc in Tourism from the University of Surrey. He is passionate about teaching modules related to Tourism, Events and Research Methods. His research interests lie in the areas of tourism marketing, development and management. 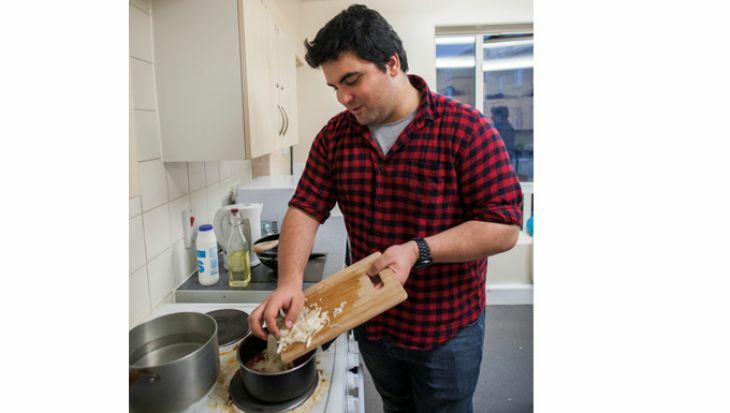 Dimitrios work has been published in several journals including Tourism Management, Annals of Tourism Research, Journal of Travel Research, and Journal of Travel and Tourism Marketing. 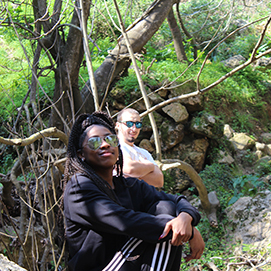 Hiking in the Mili gorge was a great experience, and something that I genuinely didn’t think I’d be able to do. But the students helped each other throughout the hike and really worked together as a team. In regards to being in Crete, I wouldn’t have thought I’d be able to go away alone like that without family, friends, etc. However, I surprised myself and made bonds with other students I hadn’t spoken to, but have now become really close with. I learnt a lot about Greece as a country and how a real world tourism industry operates. 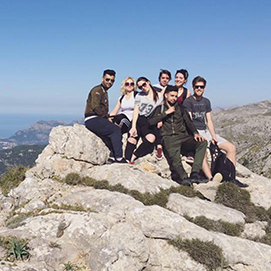 Our week-long field trip to Mallorca, Spain, was a great time to not only build on friendships with our course mates, but also a great educational experience which was very beneficial to our degree. The research project for the Royal Air Force Museum was an amazing experience for me, and an excellent opportunity to enhance my knowledge and enrich my CV. I enjoyed talking to people during the interviews in the museum as it was the most entertaining part of the whole project. 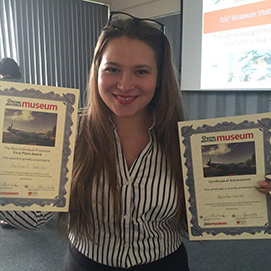 I am proud to receive the Best Individual Presenter Award and the Best Presentation Award. It gave me courage and confidence for the future projects. I was one of the 18 lucky students being given a chance to participate in the RAF Museum research project. This unique opportunity has offered other students and me many useful and valuable skills and experiences in the research field. Most importantly, I have learnt how to gather qualitative data using semi-structured interviews, which I consider to be one of the most valuable skills I have developed during this project. The research project was guided by Dr Kailin Wu, who was a great support for all the students during the whole study. I considered approaching people my main weakness before this research, but Dr Wu's guidelines have helped me overcome this weakness. I have enjoyed the project thoroughly. It is a great feeling to see that such a well-known museum has listened to proposals from second-year students. 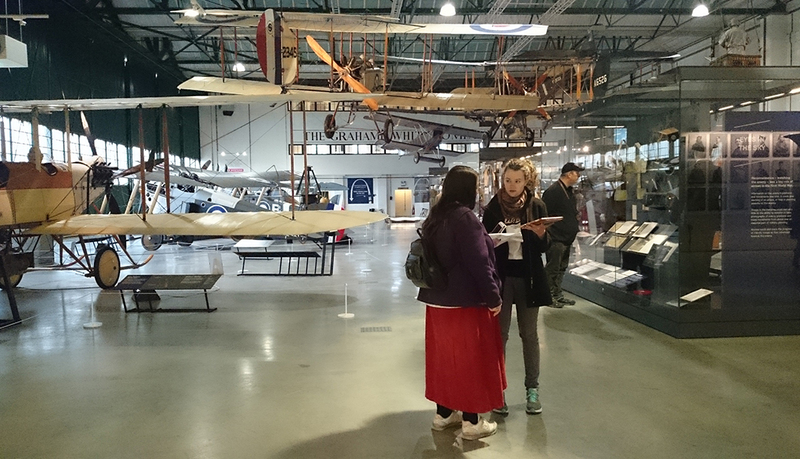 Participating in the research project for the Royal Air Force Museum was an honour and an amazing experience! I took away a lot of knowledge related to the course I am studying as well as valuable experience gained throughout this project, as it was a real life experience. Thanks to Dr Kailin Wu, I now know how to approach people, how to interview them in the correct manner as you have demonstrated and how to put theory learned at the university into practice during this project. 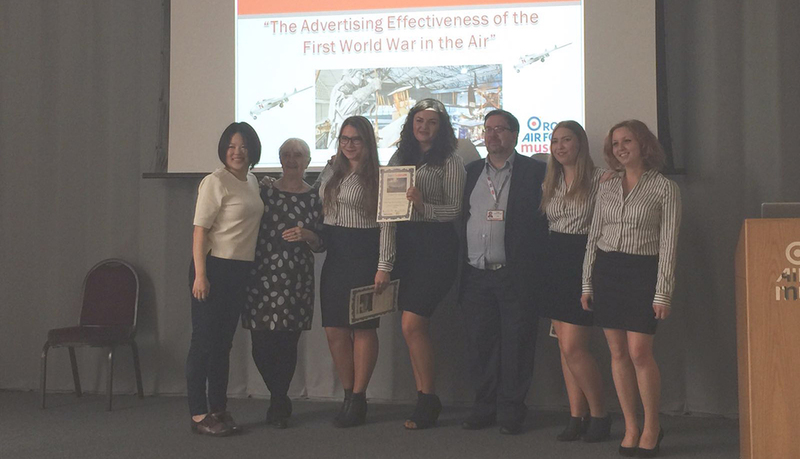 Standing there in front of everyone and hearing the Head of the Marketing of the Royal Air Force Museum praised about our presentation made me proud of my team and proud of being a student at the Middlesex University. This project also helped me to identify which direction to go regarding my future career. Erasmus was an amazing experience. As well as learning Spanish, I have learned and discovered many things about myself. I have become more independent and able to face occurring challenges. I discovered my deeper passion for travelling and started to build my website including art and travel photography (www.martachrostowska.co.uk). Erasmus in Spain was a key year of my international development where I met many people from multiple countries. In addition, I had a lot of free time where I could develop my artistic skills. Once I had the pleasure of creating an outdoor painting with an inspirational and professional artist. This is my best souvenir from Erasmus.